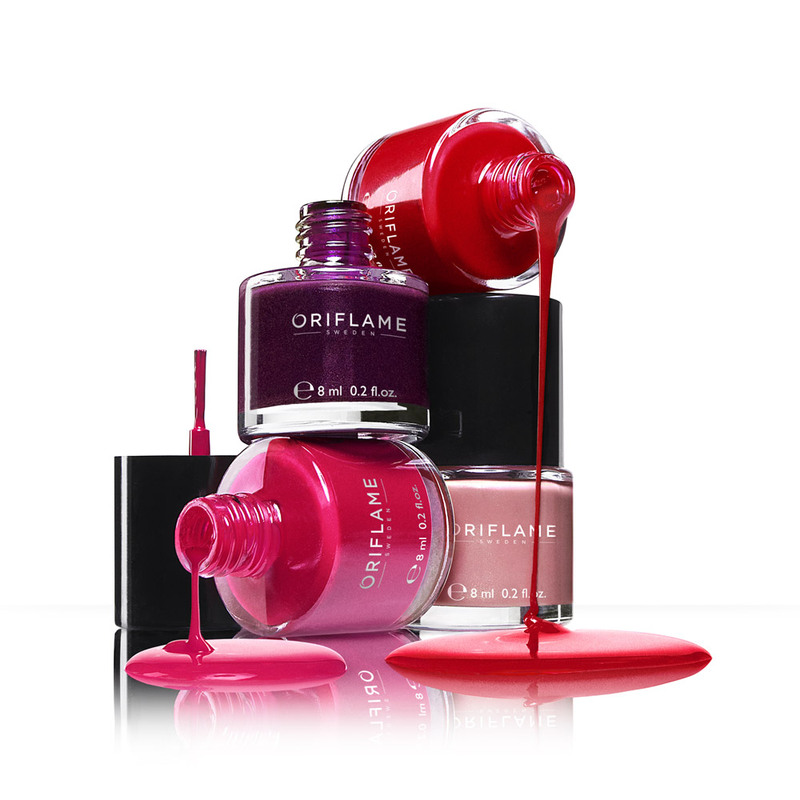 This was an arrangement for Oriflame Cosmetics Hero Spread In their catalogues. 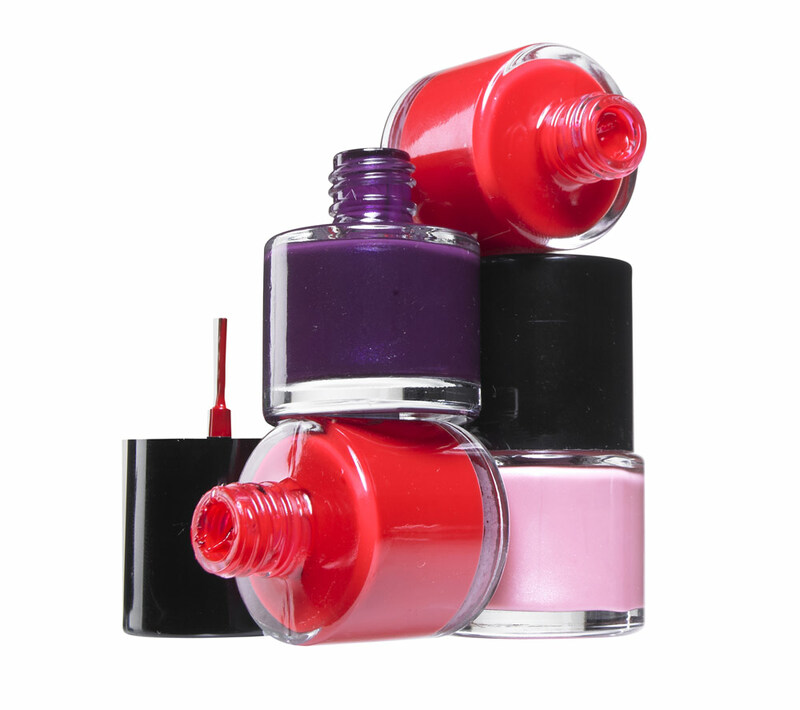 It was for one of there strongest selling base products. 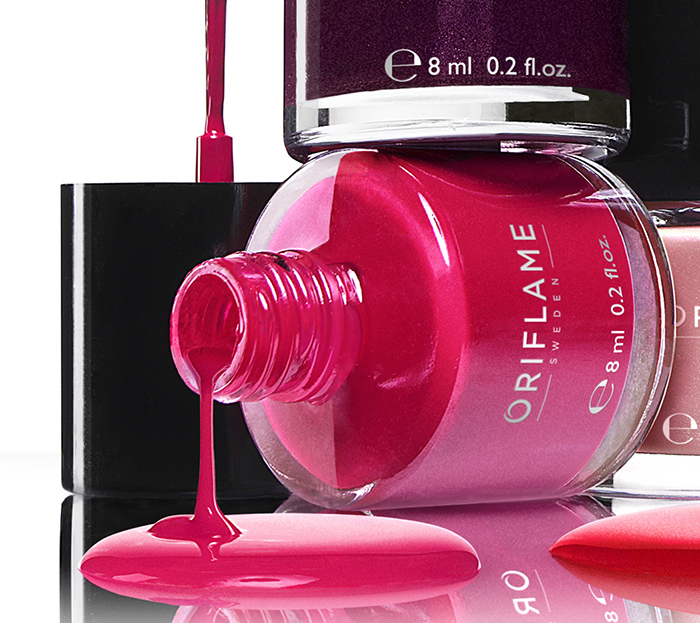 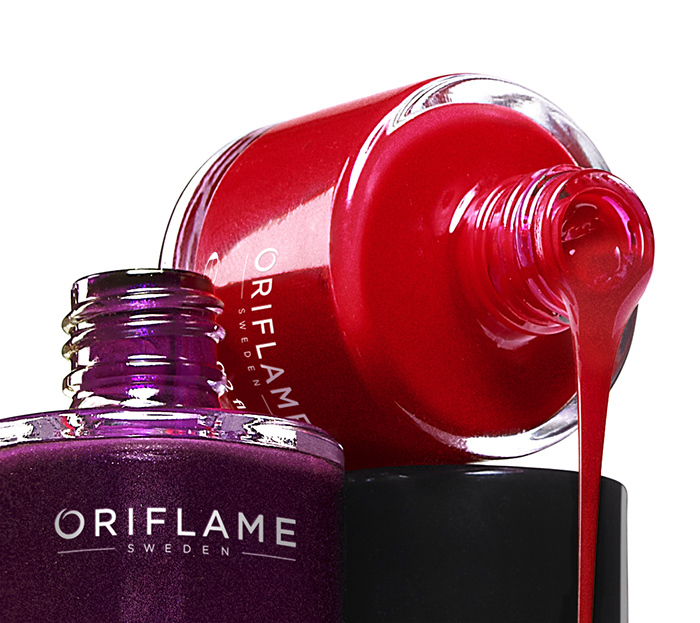 Oriflame Pure Colour Nail Polish.